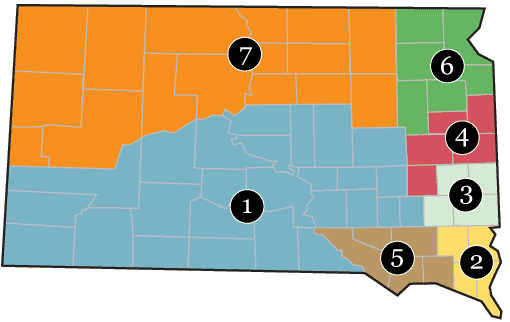 South Dakota soybean growers are encouraged to vote in the District 5 board of directors election for the South Dakota Soybean Research & Promotion Council (SDSRPC). 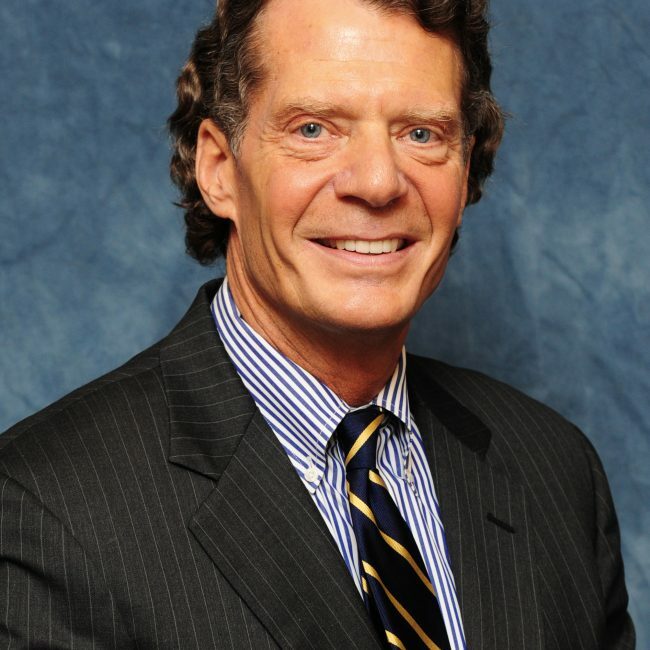 The election is May 14-June 15, 2018. 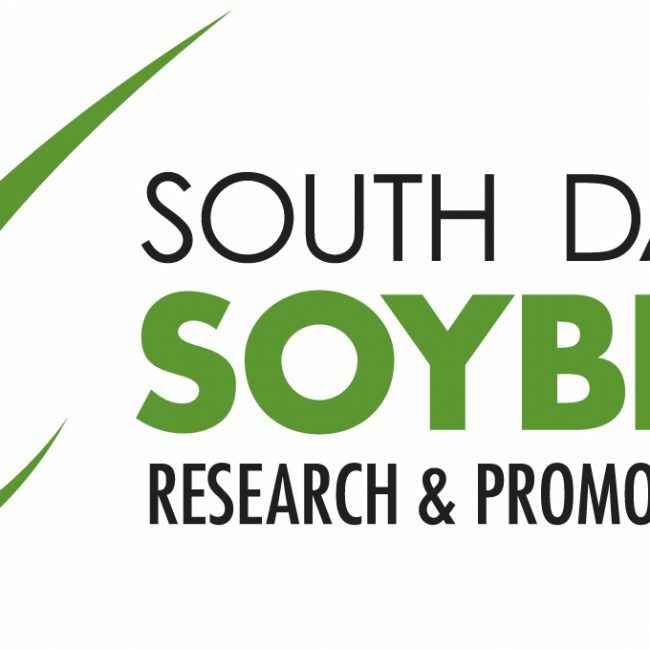 The South Dakota Soybean Research & Promotion Council (SDSRPC) encourages South Dakota soybean growers to run for open positions on the SDSRPC board of directors. 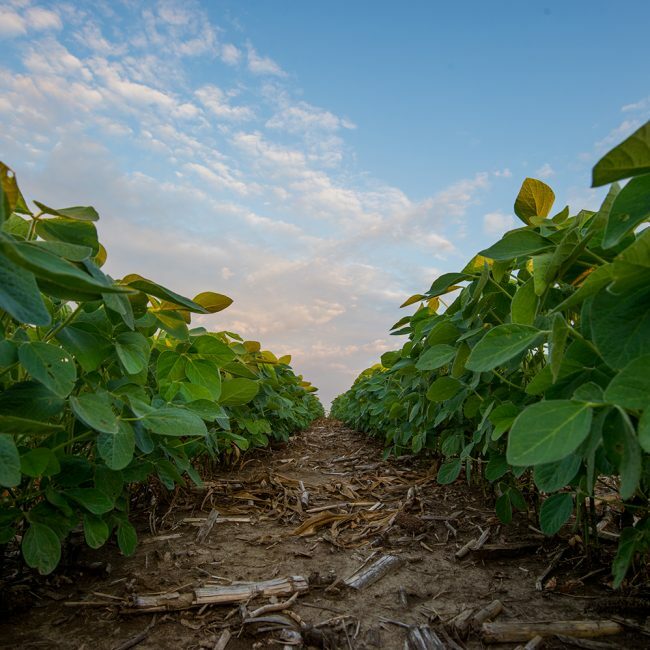 The South Dakota Soybean Research & Promotion Council (SDSRPC) is the farmer-led organization charged with wisely investing & leveraging checkoff dollars on behalf of South Dakota soybean farmers. 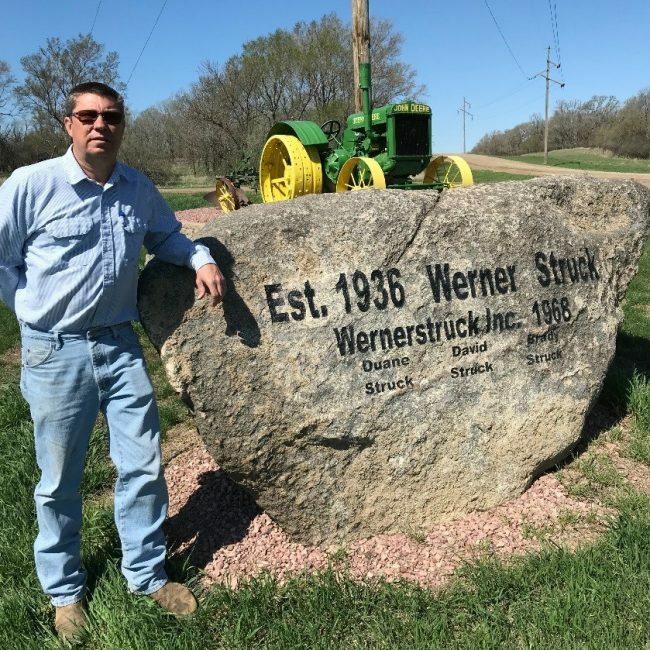 The South Dakota Soybean Research and Promotion Council (SDSRPC) and the South Dakota Soybean Association (SDSA) welcome Michael D. “Mit” Goblirsch as the new executive director of the two organizations. 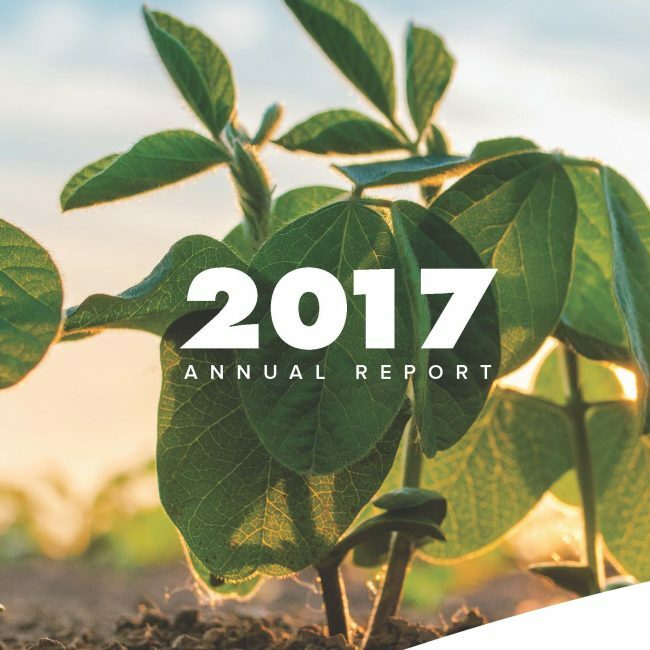 The South Dakota Soybean Research and Promotion Council is the farmer-led organization charged with wisely investing and leveraging checkoff dollars on behalf of South Dakota soybean farmers. It enhances opportunities for South Dakota soybean farmers by investing in marketing, research, education and promotional initiatives. 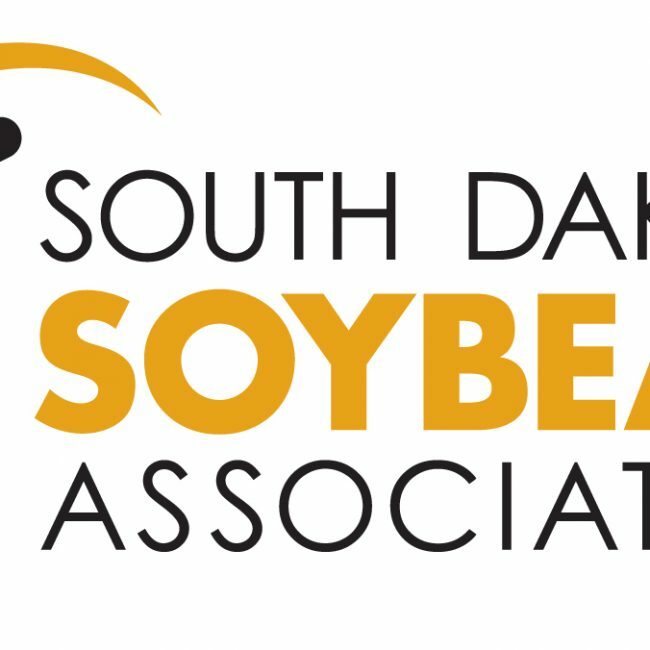 South Dakota soybean growers were elected to serve on the South Dakota Soybean Association (SDSA) board of directors during the 2017 SDSA Annual Meeting in December.